Apparently Jillian White really likes Blizzard Black Pearl skis. 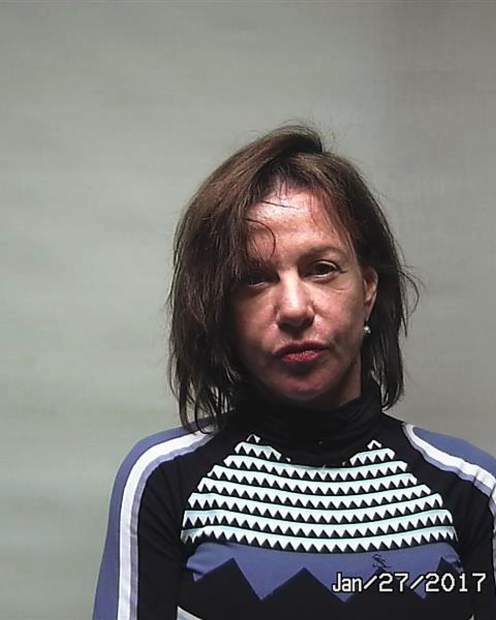 The 61-year-old Woody Creek resident was arrested in January and charged with stealing a pair of the skis from a rack at the base of Aspen Mountain in December and attempting to sell them at a local used sports equipment store. 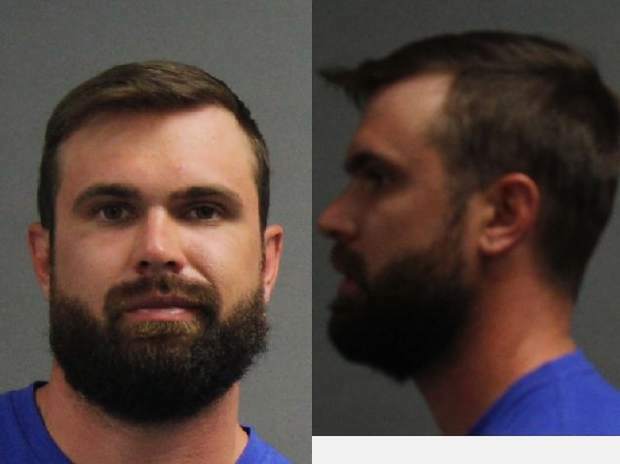 Then last week, White was charged with stealing another pair of the exact same women’s skis from a rack at Aspen Highlands in December as well as stealing a pair of goggles from a Highlands retail store, according to an affidavit filed Wednesday by Aspen police. 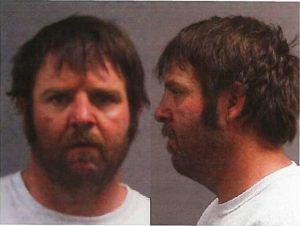 White has been arrested six times in the past decade for stealing different items from Aspen businesses. A year ago, she was sentenced to 21 days in jail and two years of probation for stealing a $4,100 pullover in 2013 from Bruno Cucinelli in downtown Aspen. The latest incident was reported to police Dec. 10 by a woman who detailed leaving her purple and blue Blizzard skis outside Aspen Expeditions, located in the Aspen Highlands mall area, according to the affidavit. The victim told police that an Aspen Expeditions employee had seen a picture of White in the newspaper and was nearly certain White had stolen a pair of goggles from the store the same day the skis were stolen, according to the affidavit. Based on the description of her clothing and the fact that the two thefts occurred at roughly the same time, White was charged with two counts of theft, according to Aspen police Sgt. Terry Leitch and the affidavit. White was arrested for allegedly stealing patio furniture in 2006, two pairs of sunglasses valued at $434 from the Sunglass Hut in Aspen in June 2008 and two cans of coconut water from Roxy’s Market at the Aspen Business Center in May 2013, according to police reports. In January 2015, White was caught on surveillance video at the St. Regis Hotel in Aspen stealing a black faux-leather coat, while just months later she was arrested in New York City on suspicion of stealing a Givenchy purse, according to former prosecutor Andrea Bryan and police reports. “There’s very significant kleptomania she’s dealing with,” Bryan said before White’s sentencing a year ago. When a Wal-Mart employee tried to confront him, the man bolted for a nearby Starbucks parking lot. He was arrested on charges of possession of methamphetamine, a drug felony, misdemeanor theft and possession of drug paraphernalia, a petty offense. A third Steamboat Springs seasonal worker faces felony charges related to thousands of dollars having been stolen from a man through fraud. Chandra B. Pretap, 25, from India, was arrested Monday on suspicion of theft and identity theft. Police began investigating Pretap after arresting two other Indian men suspected of stealing thousands of dollars through a scam. During a search, police discovered a receipt that showed Pretap sent $1,100 to India using Western Union. On Friday, police went to Wells Fargo at City Market and spoke with a banker about Pretap’s account. According to an arrest affidavit, the banker noticed suspicious activity on Pretap’s account, and Pretap had been in the previous day trying to close his account. The banker told police Pretap was very nervous and seemed desperate to close his account. Police discovered $15,395 worth of suspicious deposits into Pretap’s account. Police looked into the deposits and found one that came from an account belonging to a business in New York. Police contacted the business owner and learned nine of his checks had been forged and deposited, totaling more than $24,000. While being questioned, the man dropped a “plastic bag covered in a brown substance that contained a used needle and multiple needle caps,” according to an affidavit. In his hand they found a plastic bag containing about 65 Xanax pills. In another bag he was holding were several bundles containing, in total, 8 grams of cocaine. They also found on him multiple bundles of heroin, totaling 47 grams, according to an affidavit. The man also had $9,643.25 in cash, mostly in $100 bills, according to a police report. 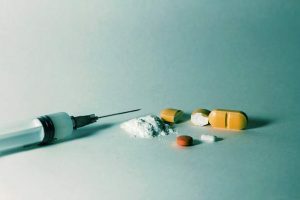 He was arrested on charges of distribution of heroin, two counts of possession, and distribution of a controlled substance, all of which are drug felonies. 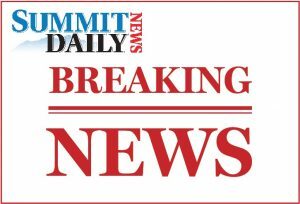 Steamboat Springs police were called to a report of a fight in the 700 block of Walton Pond Circle at 12:44 a.m. on Tuesday, March 14. 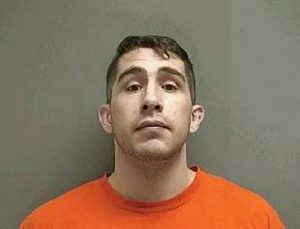 A man punched his roommate after confronting the roommate about stealing his toilet paper. Police cited the man who threw the punch for assault. His roommate was cited for theft.